to help you live life to its fullest. Create a vision for the future. Set goals. Identify helpful people and needed supports. Let Your Person Centered Planning Guide help you plan and prepare for each stage of life. From infancy and childhood through school age and transition. 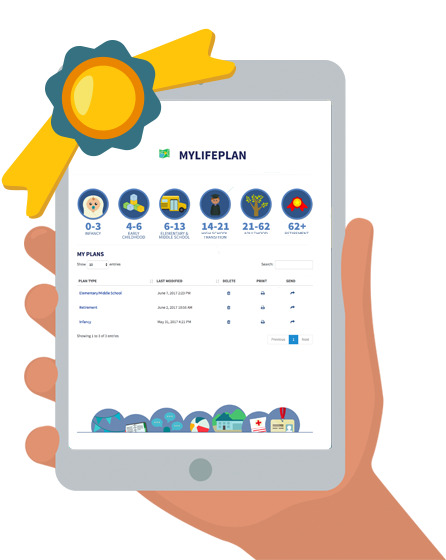 Share your completed plan with all the important people in your life: your family, IEP team, case resource manager, and support staff. Your plan shows them what is important to you and what you want your life to look like.